2Checkout is a well respected payment gateway that supports 87 different currencies and 15 languages. As well, they offer advanced fraud protection, a well supported API, and a beautiful user interface. All of 2Checkout’s features are available in 197 countries. 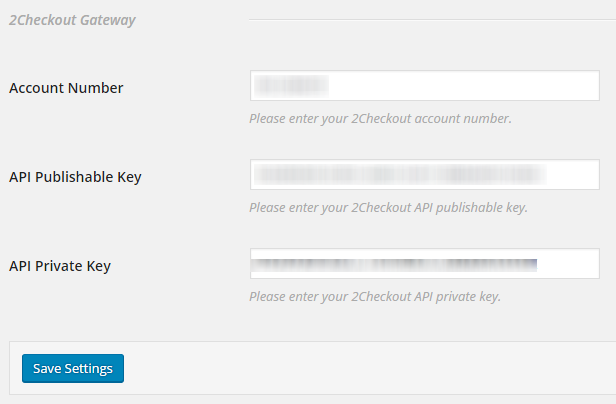 The first step to implementing the 2Checkout Gateway with Give is to download and install the 2Checkout Add-on. You’ll also need to activate your 2Checkout Add-on license in order to get one-click updates and access to our Priority Support. In order to accept payments with 2Checkout using Give you will need to have an active 2Checkout account, the 2Checkout Give Add-on, and the Core Give plugin installed and activated. After your 2Checkout Add-on is activated, go to “Donations > Settings” and click on the Payment Gateways tab. There you will see the default Payment Gateways (PayPal Standard, Test Payment, and Offline Donations). You should also see 2Checkout as an option as well. 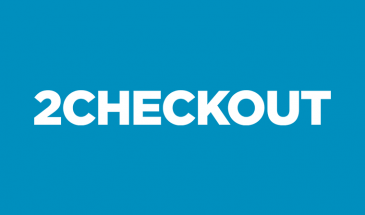 Click on that to enable 2Checkout as the credit card gateway for your WordPress website. If you would like to accept credit cards directly on your website with 2Checkout you will need an SSL certificate. 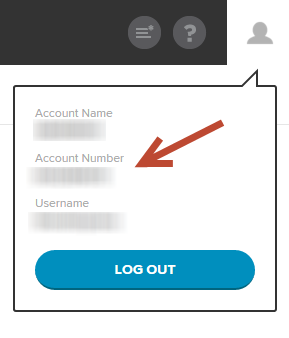 Once you have activated the Add-on it’s time to get your API Keys and Account number so you can configure your Give Settings to integrate with 2Checkout. 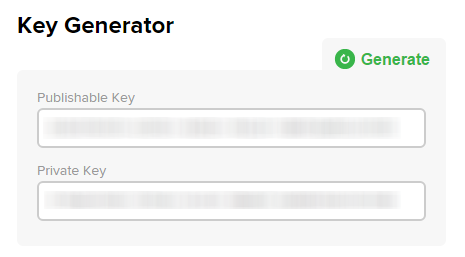 Now that you have copied each necessary key navigate to your WordPress site and go to “Donations > Settings” and click on the Payment Gateways tab. There you’ll see a section called 2Checkout Settings. Paste each key into it’s respective field, then hit update. That’s all there is to it. 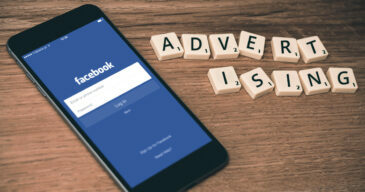 Now when your donors come to your site, they’ll be able to use credit cards to donate to you directly in the currency of your country and not have to be redirected to another site. Prior to going live we suggest your do proper testing using Give in Test Mode and 2Checkout’s Sandbox. 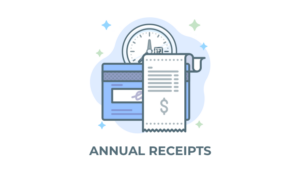 This will allow you to simulate transactions and be assured everything is working properly prior to placing on a live website.